Amelie Mauresmo announced on Thursday that she has decided not to captain France's Davis Cup team and will coach Lucas Pouille instead. 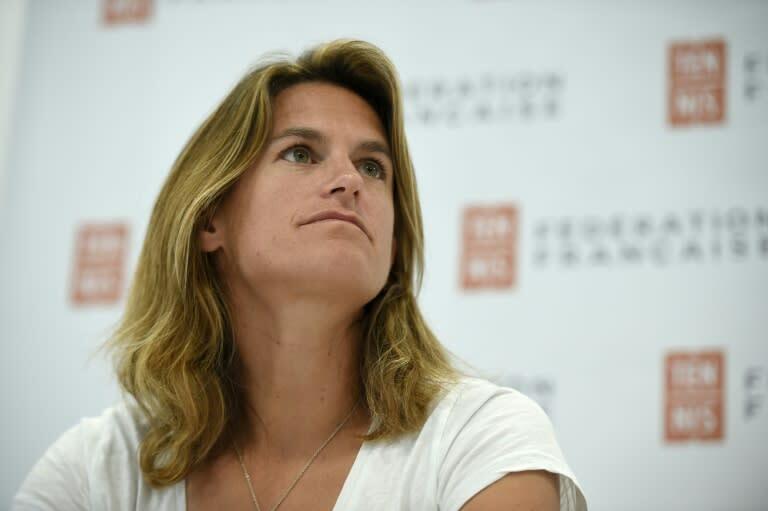 Mauresmo, who would have been the first women's captain of France's men's tennis team, was appointed in June to take over from Yannick Noah in 2019, when the Cup will be played under a new single-week format in Madrid. Noah led France to three Davis Cup victories ended his third spell as captain in November with defeat to Croatia in the final. Mauresmo, a former World No.1 and double Grand Slam winner, led France's women's team to the final of the Fed Cup in 2016. She has also coached Andy Murray. The 24-year-old Pouille reached No. 10 in the world in March but the French player has since fallen back to 32nd.